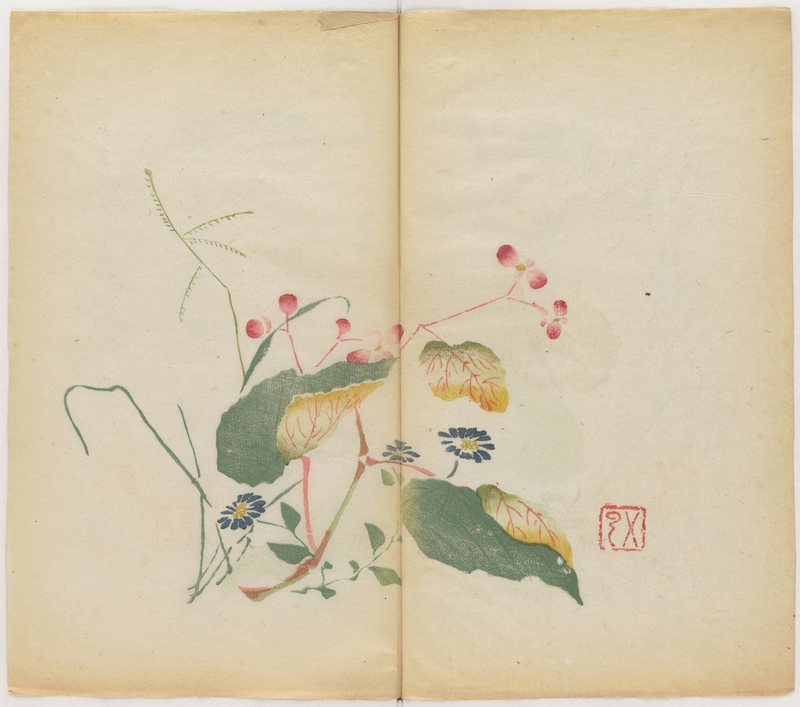 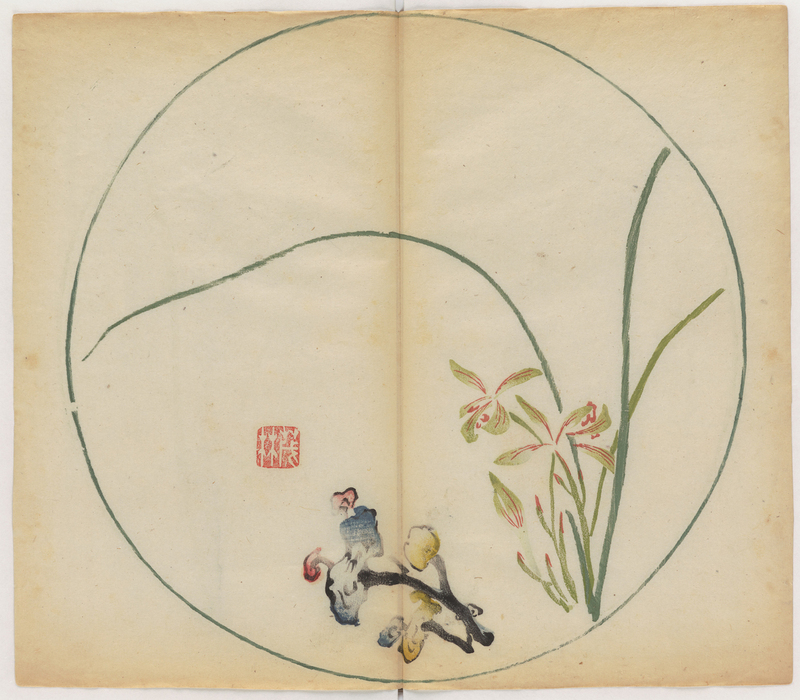 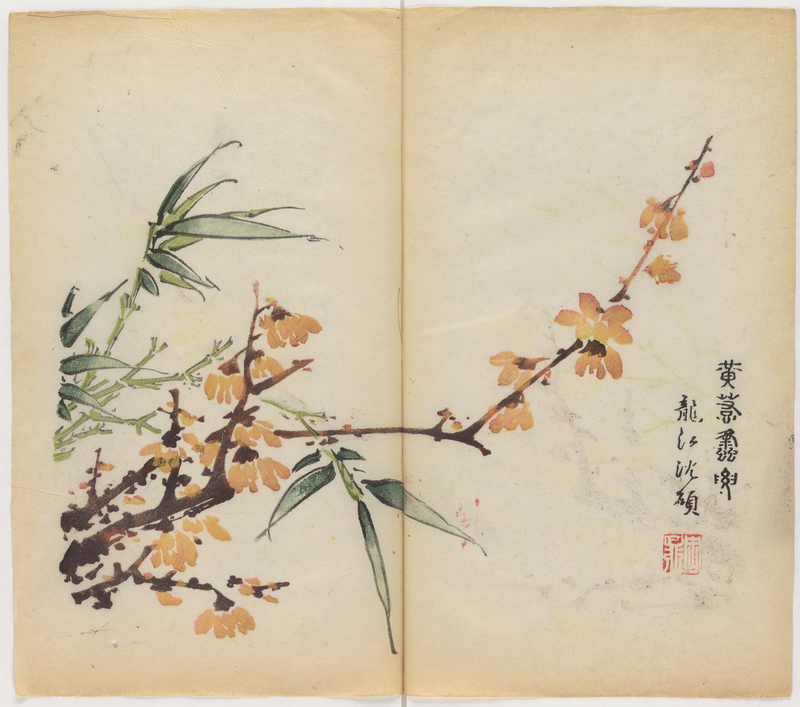 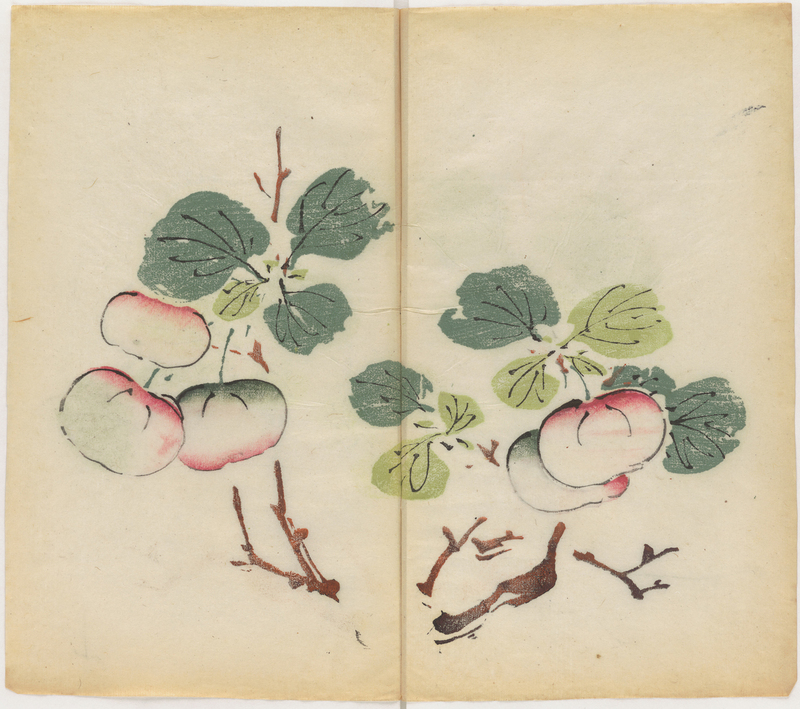 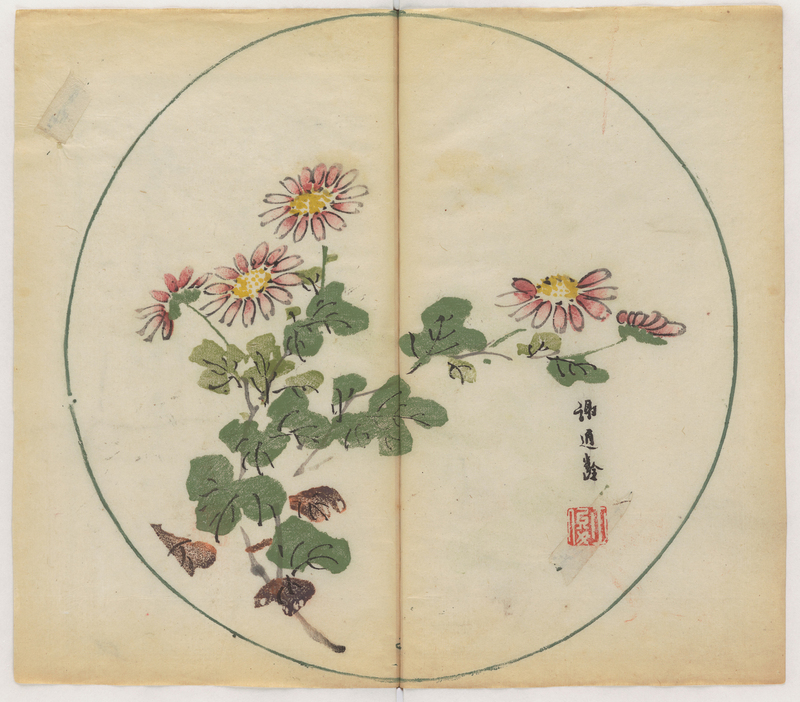 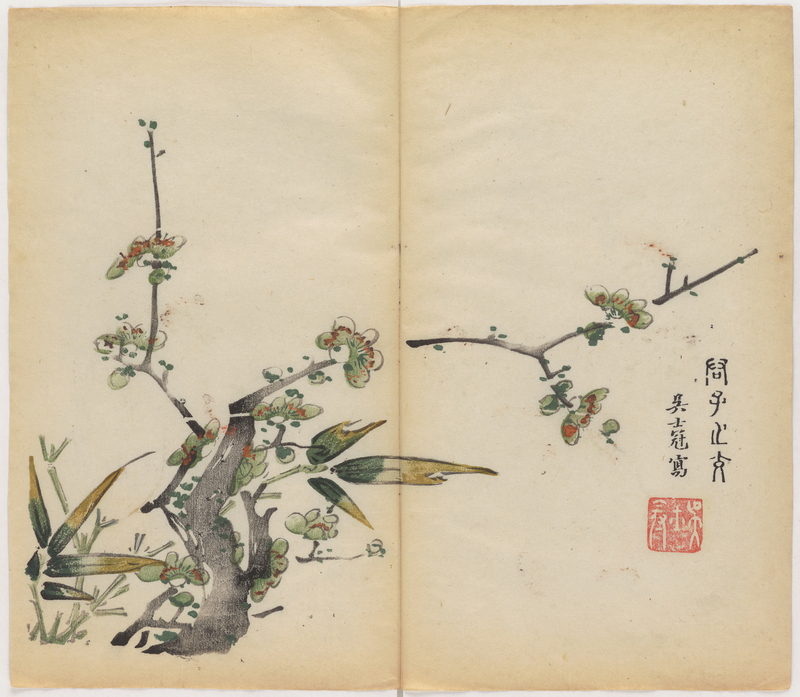 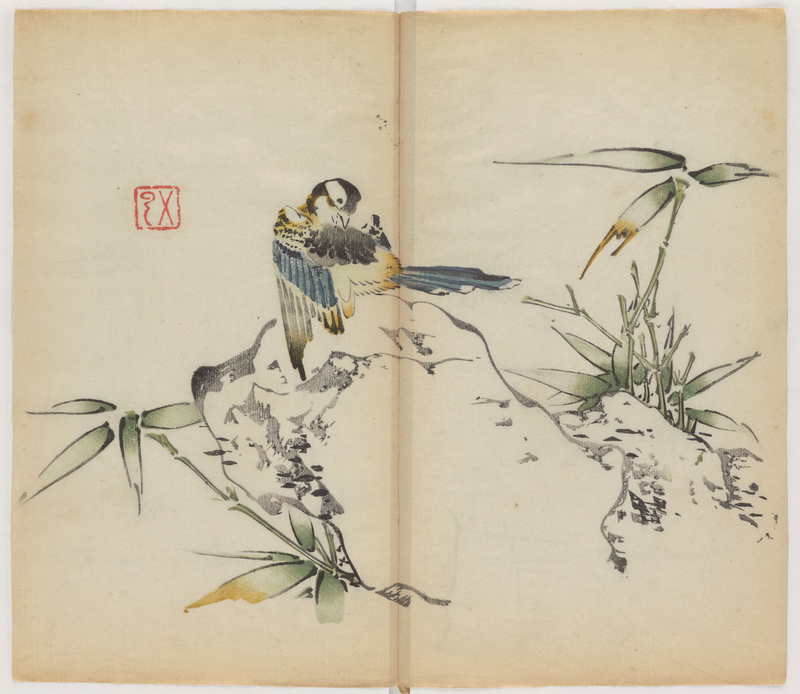 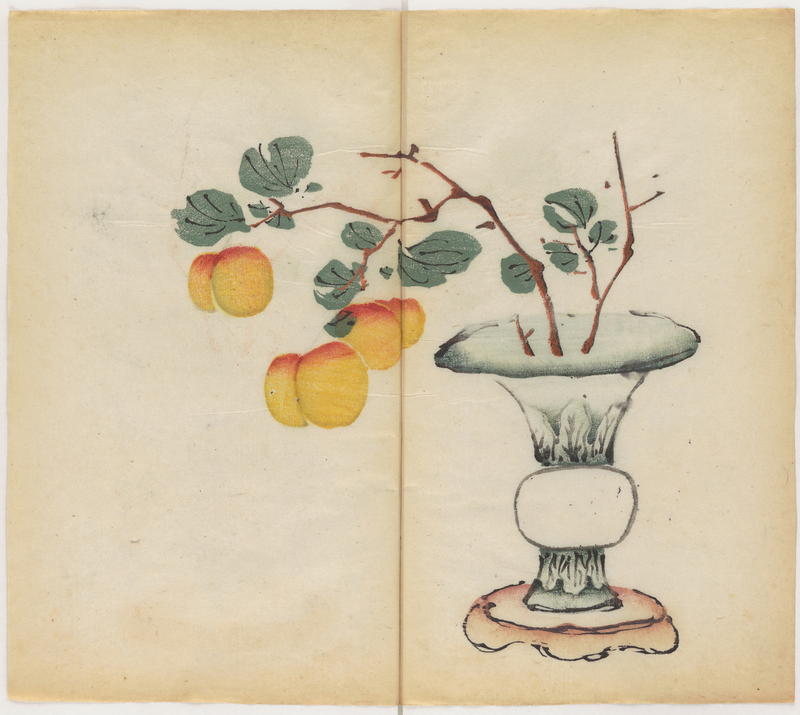 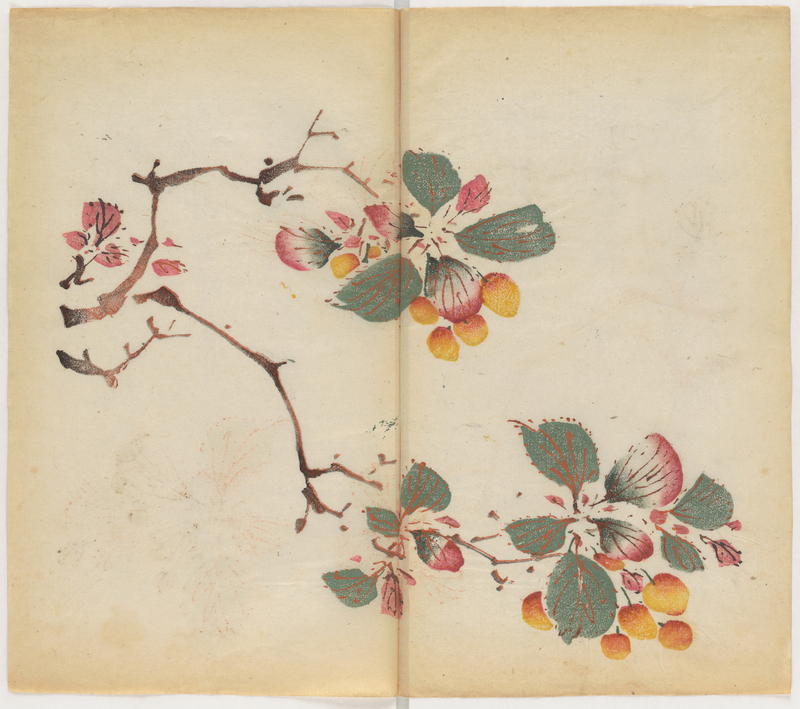 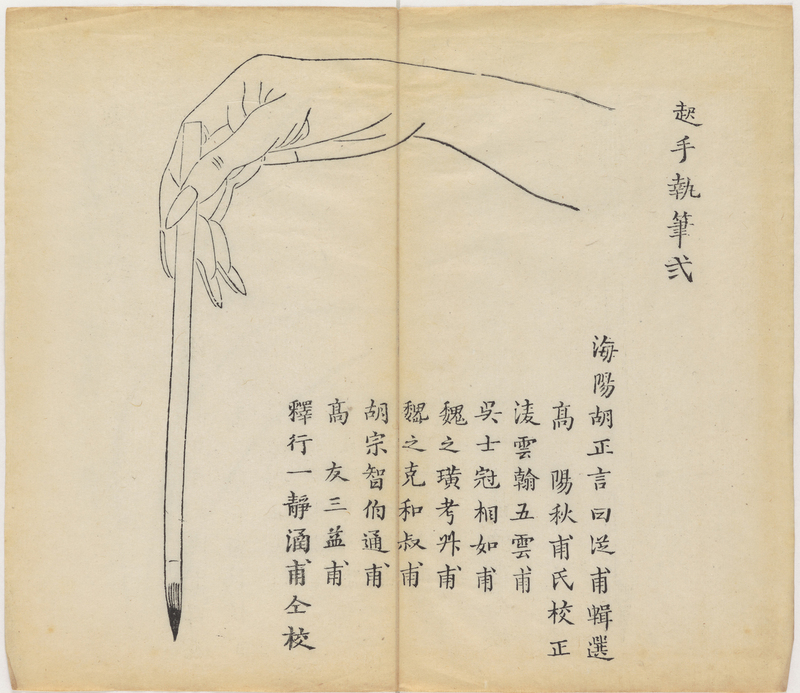 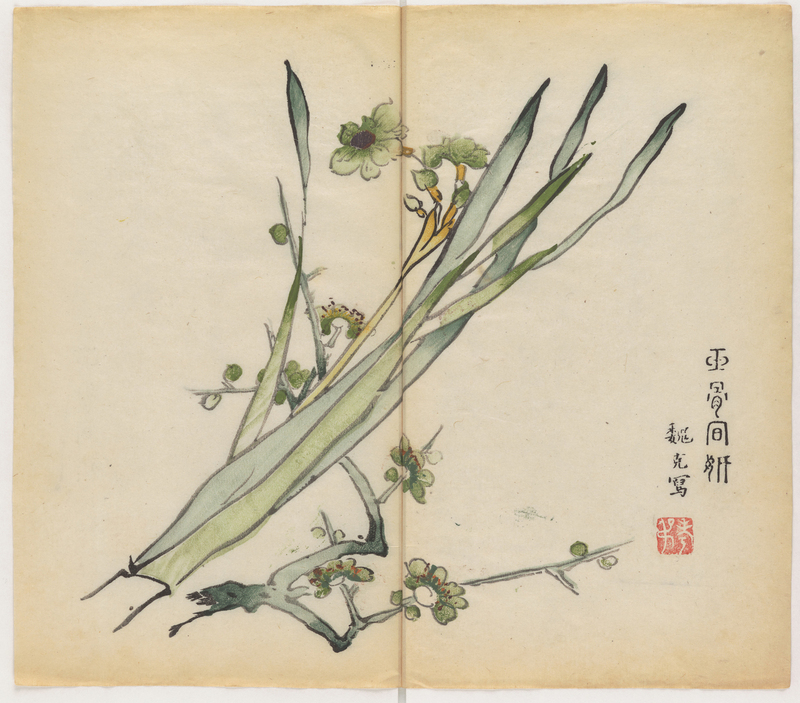 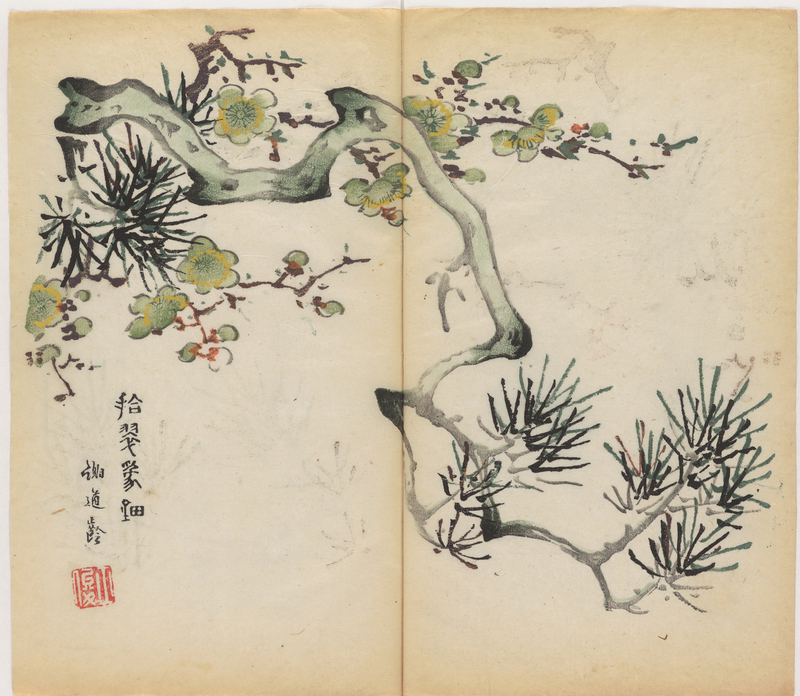 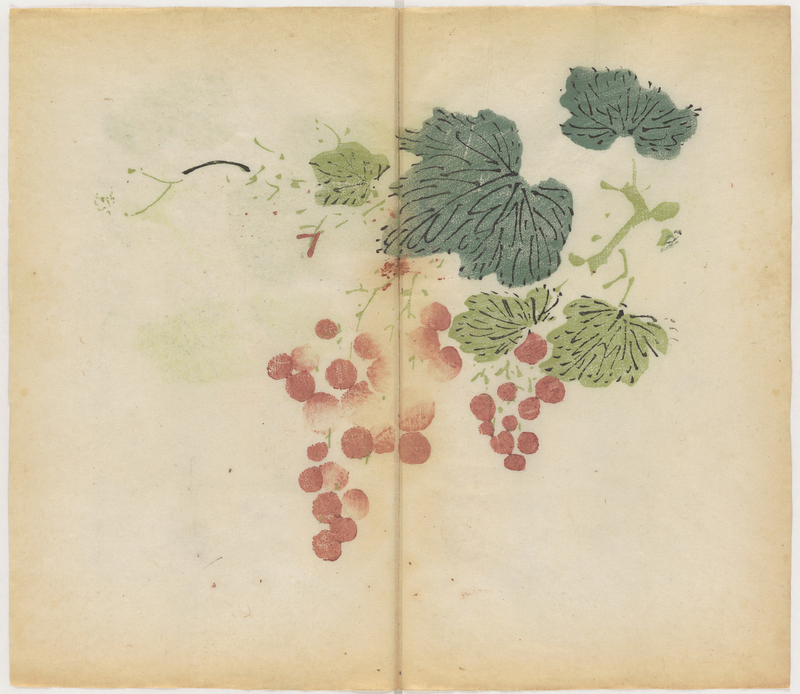 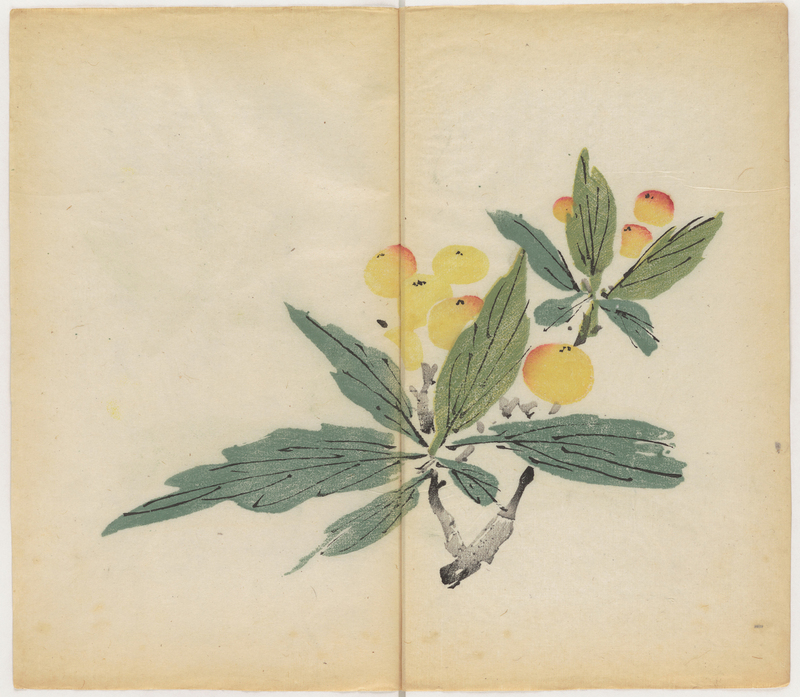 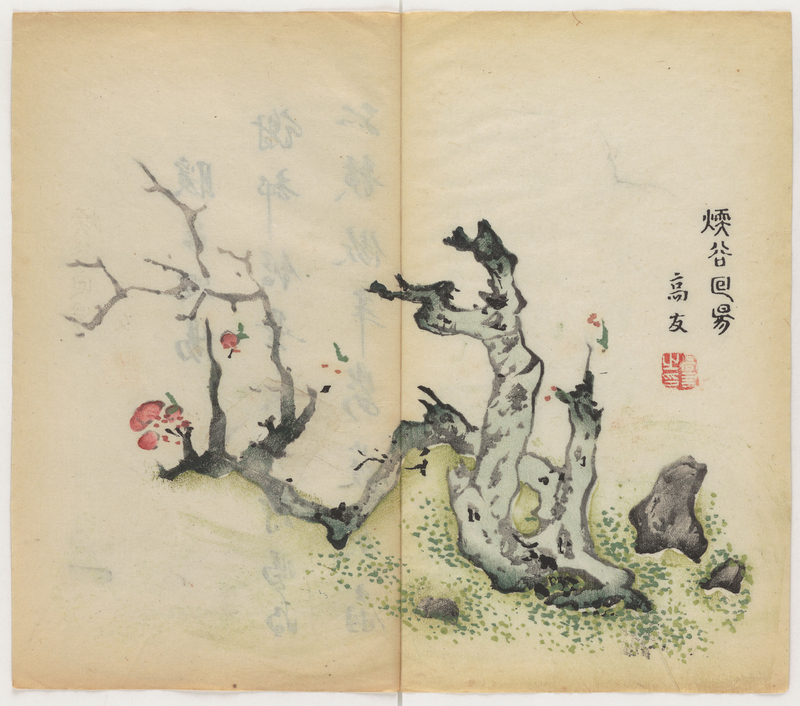 In 1633 Chinese printer Hu Zhengyan used the douban technique to produce what is now the world’s oldest multicolor printed book, Shizhuzhai Shuhua Pu (Ten Bamboo Studio Manual of Painting and Calligraphy). 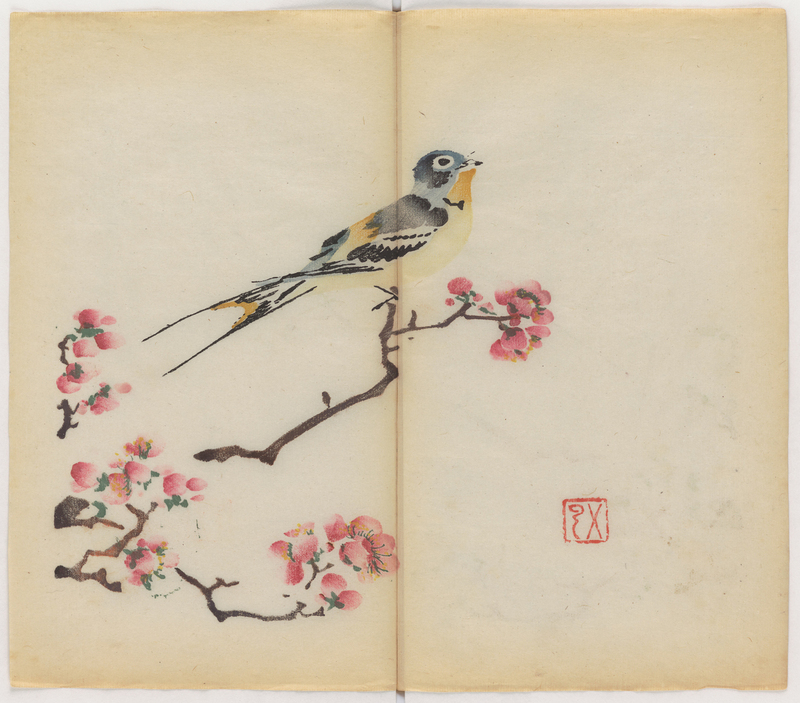 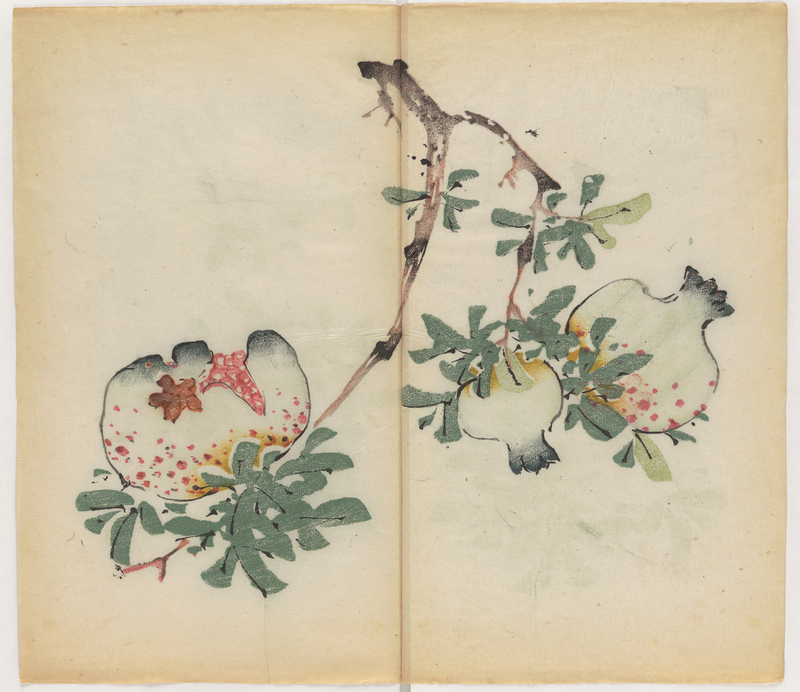 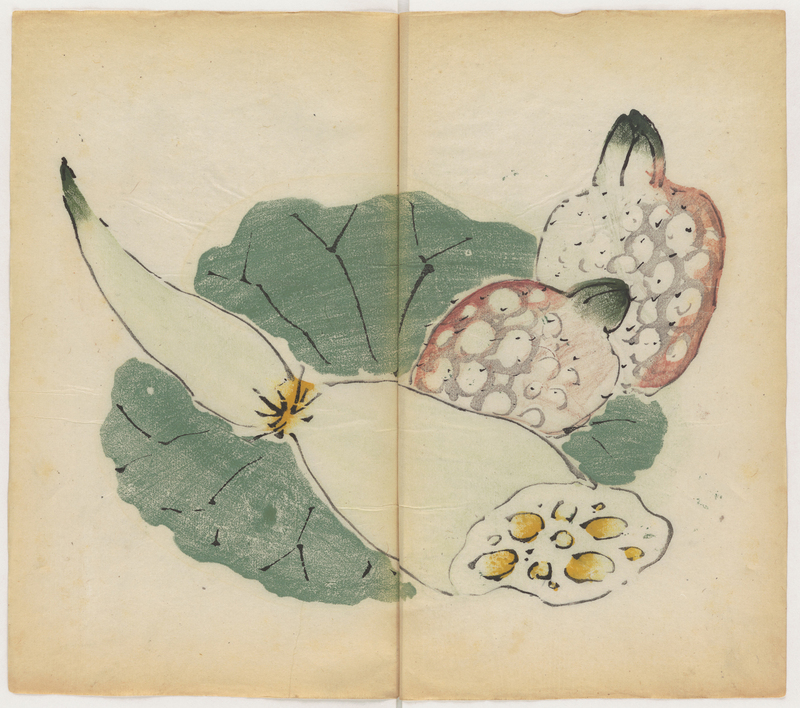 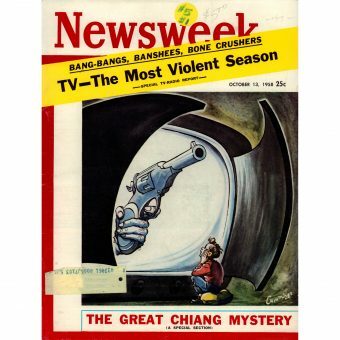 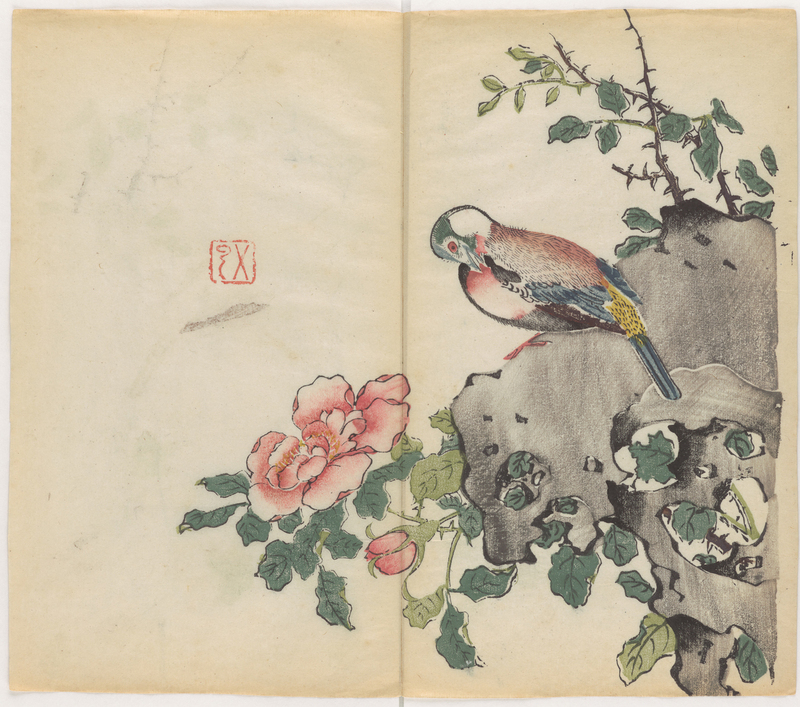 The color illustrations of flora and fauna Zhengyan created in his Nanjiang studio are shown hereunder. 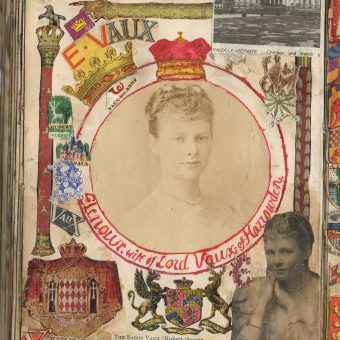 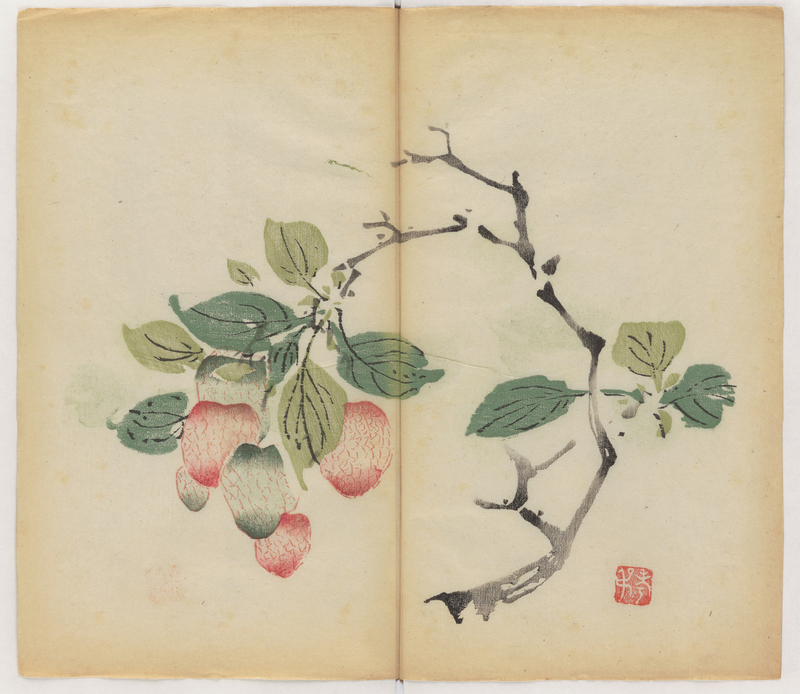 These are not the first prints with multiple colors on a single image. 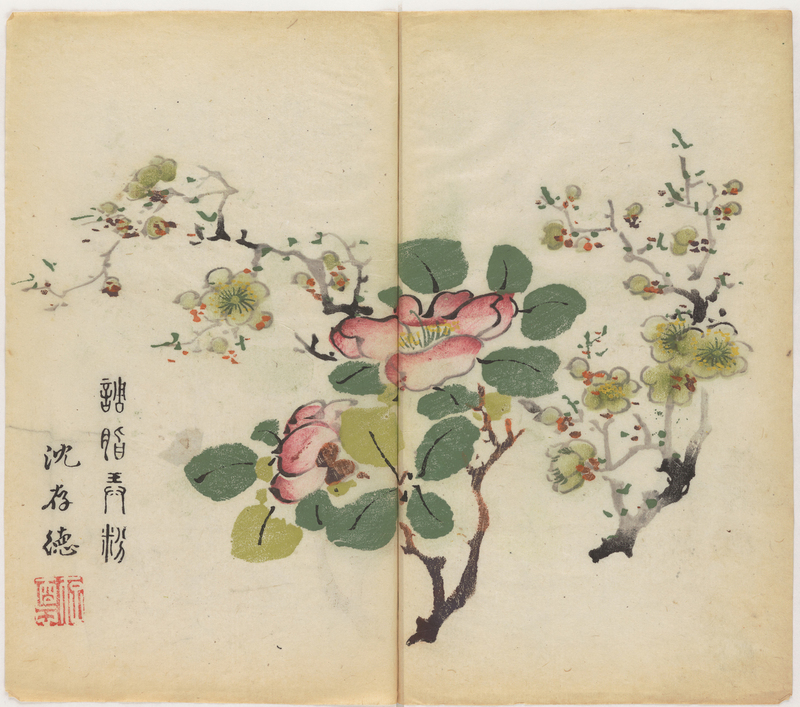 But Shizhuzhai Shuhua Pu is the first use of a technique called polychrome xylography, or Douban (assorted block), which look like watercolors with their gradients of hue. 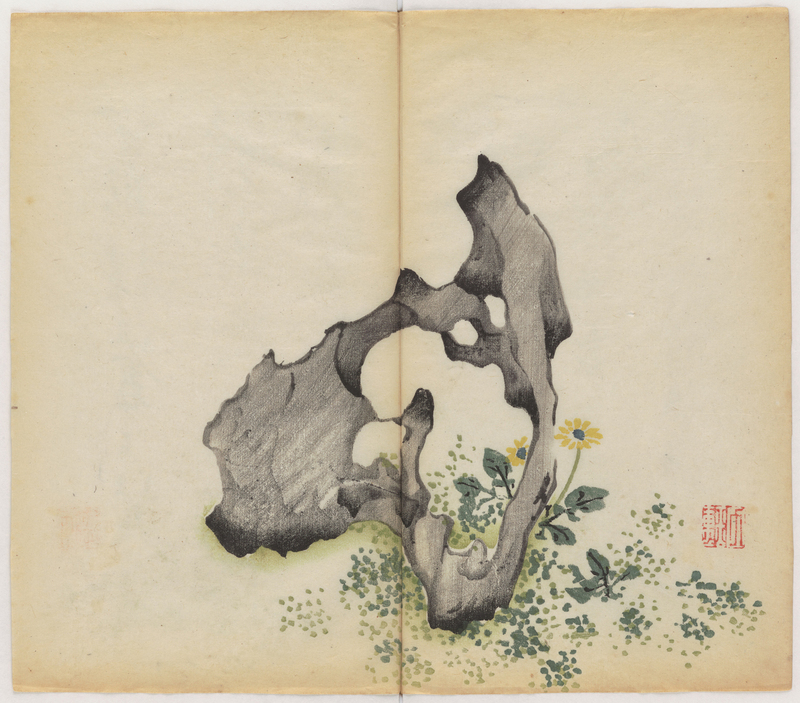 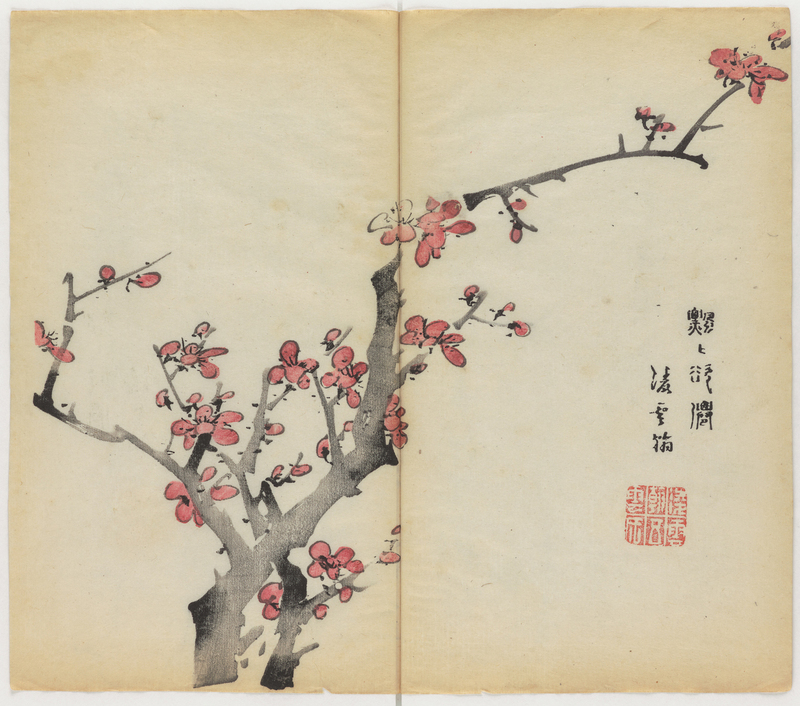 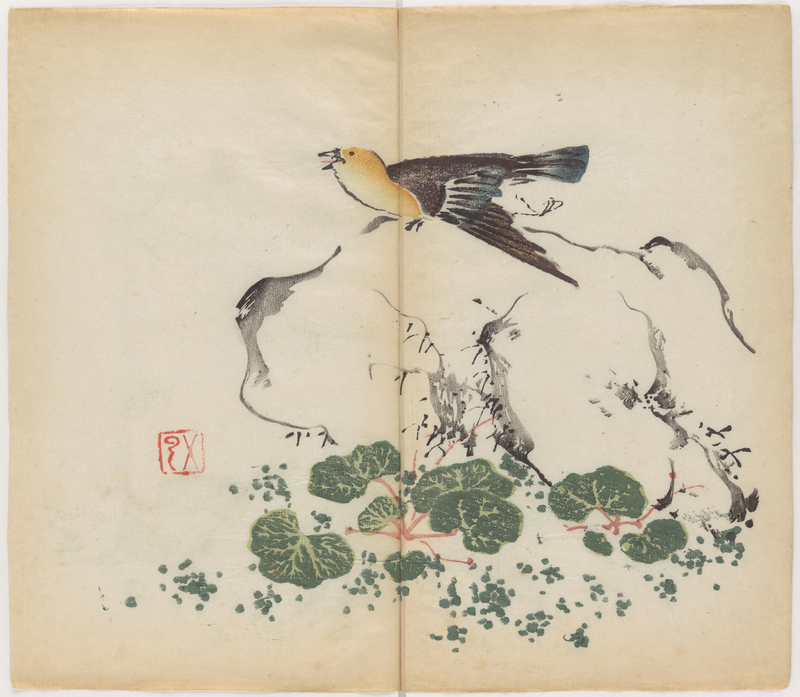 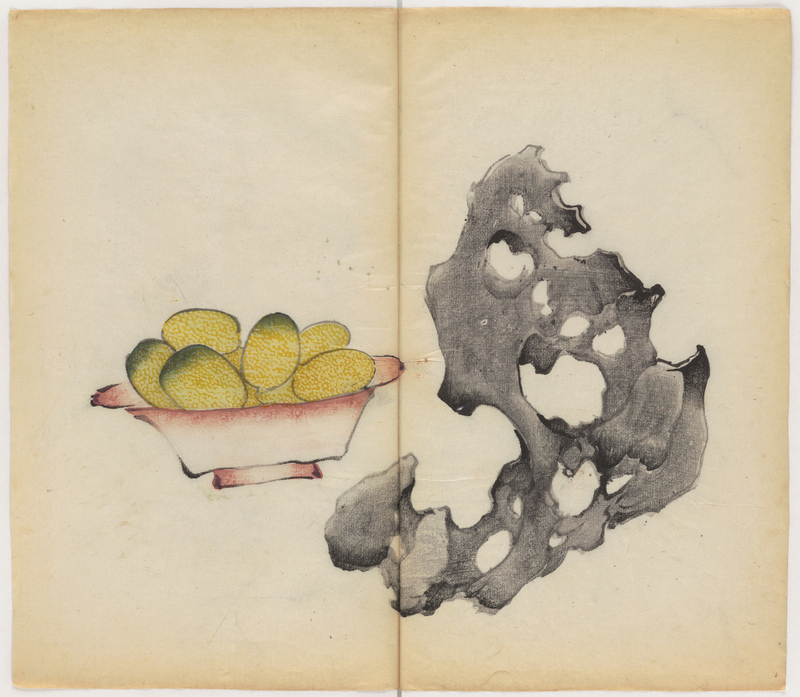 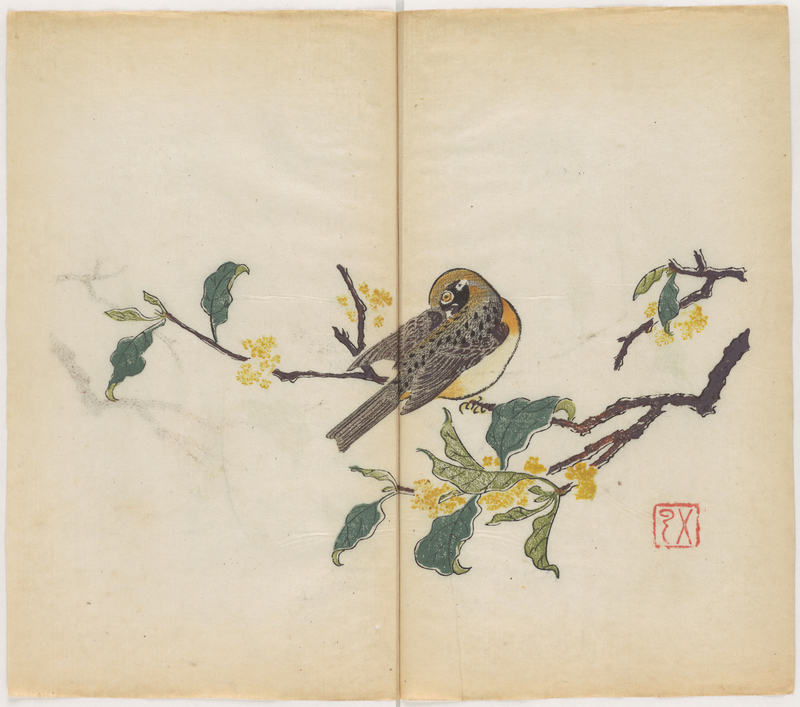 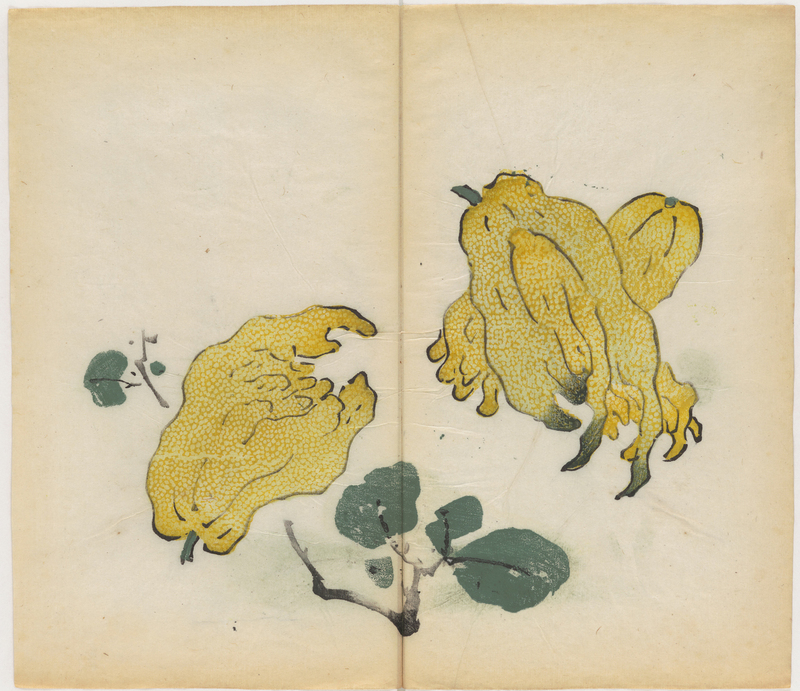 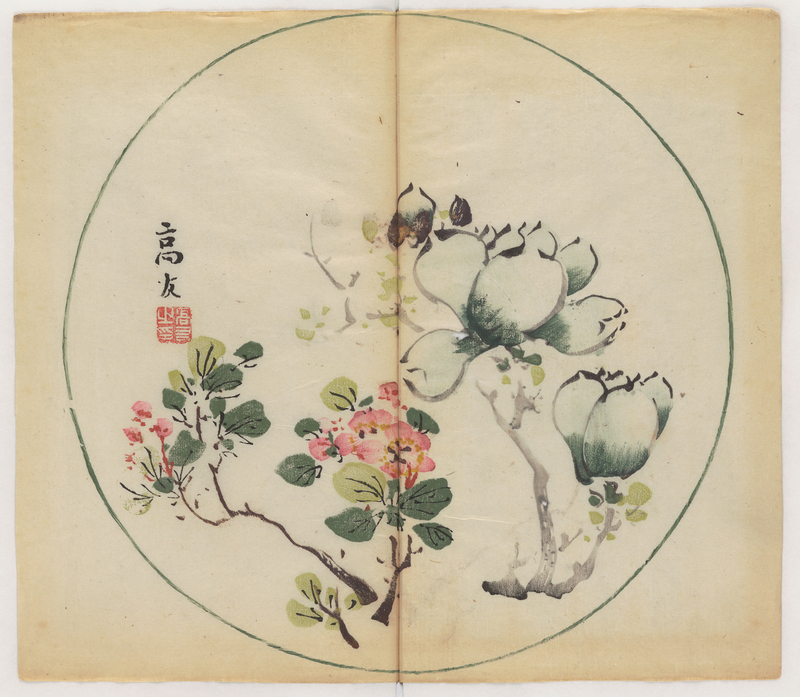 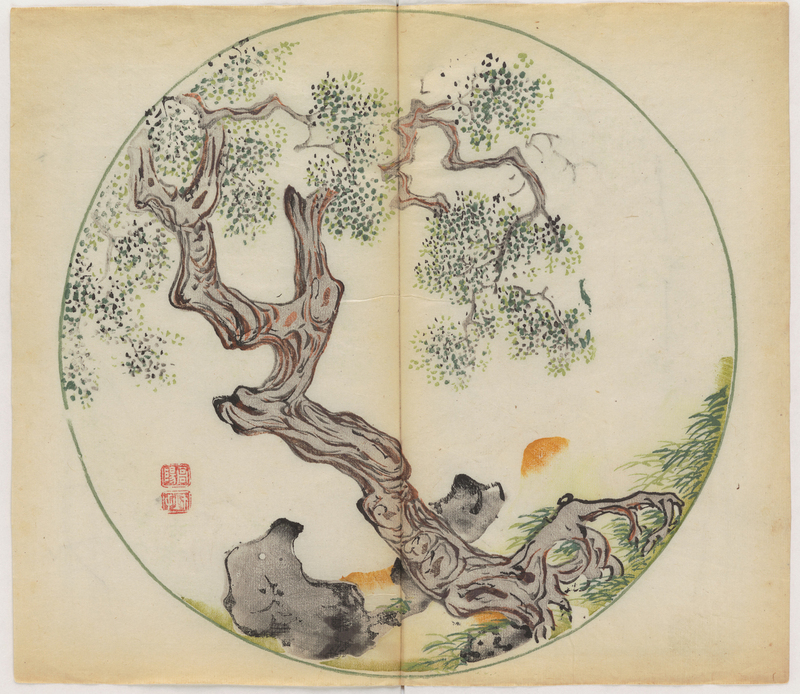 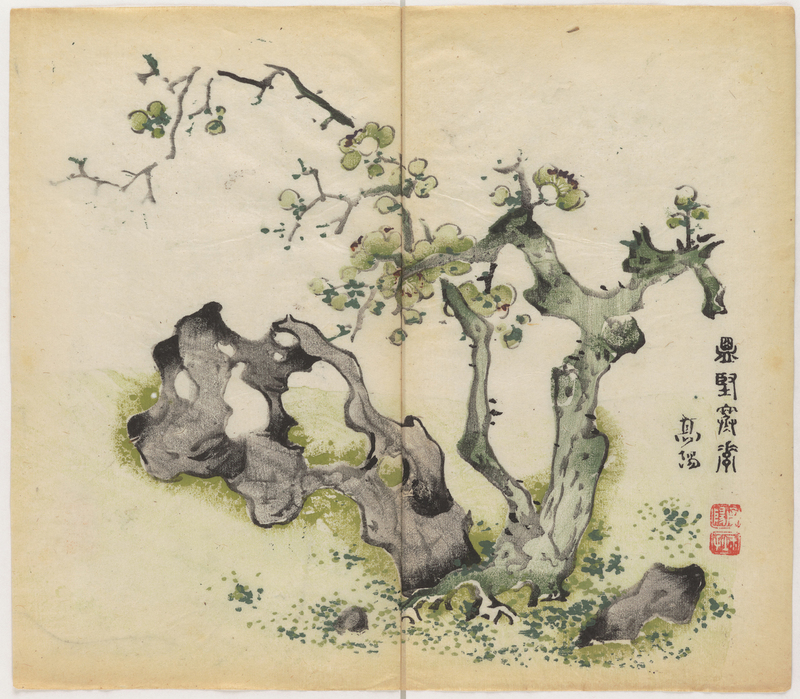 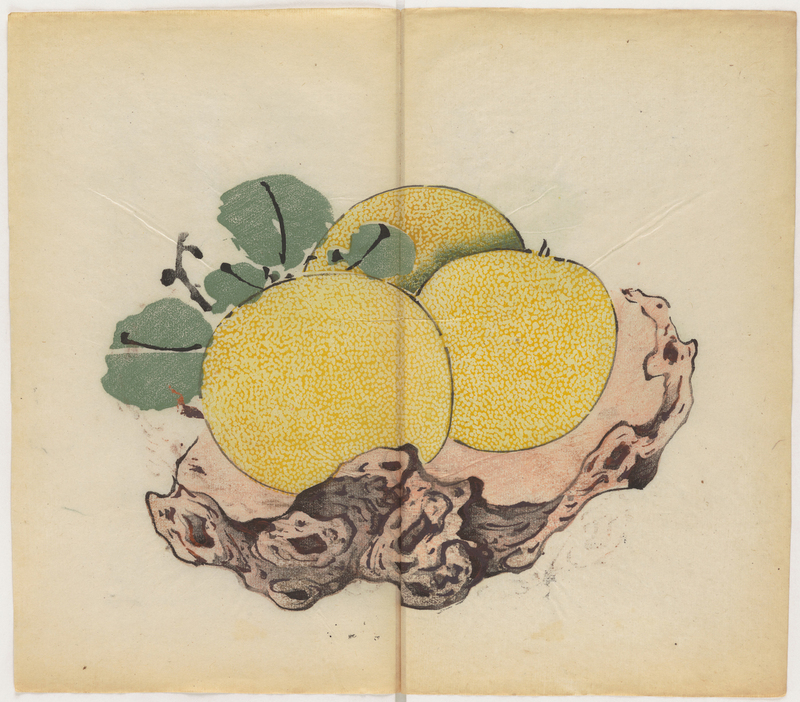 The Shizuzhai Shuhua Pu, edited by Hu Zhengyen (c. 1580-1671) from the late Ming dynasty, is a collection of large-size prints created with watercolor woodcut blocks using douban (assembled block) printing technique. 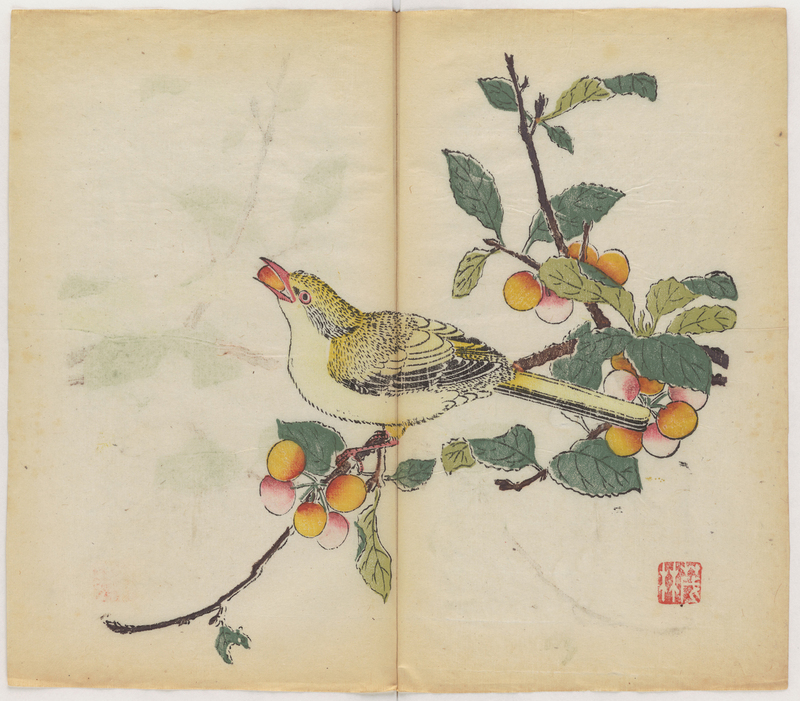 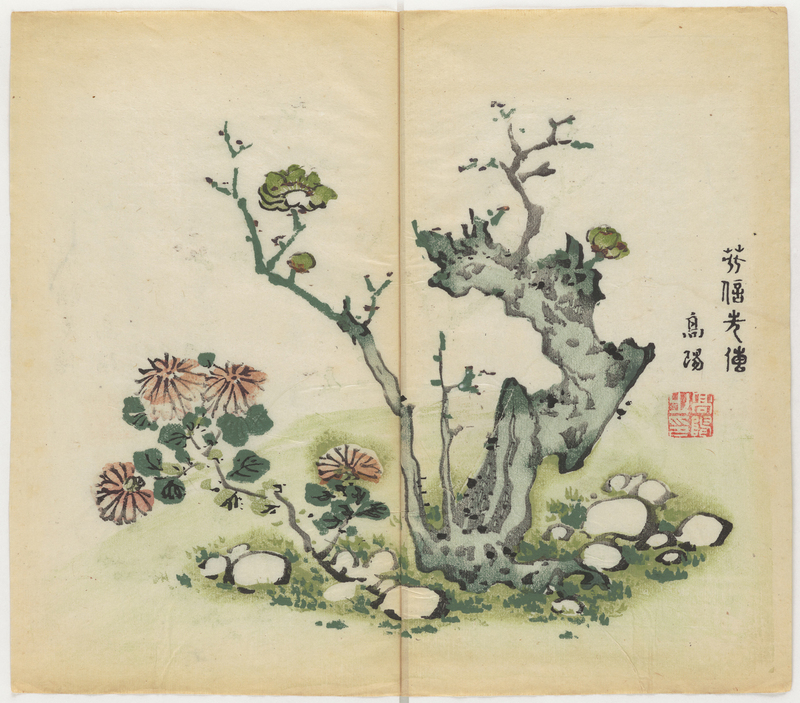 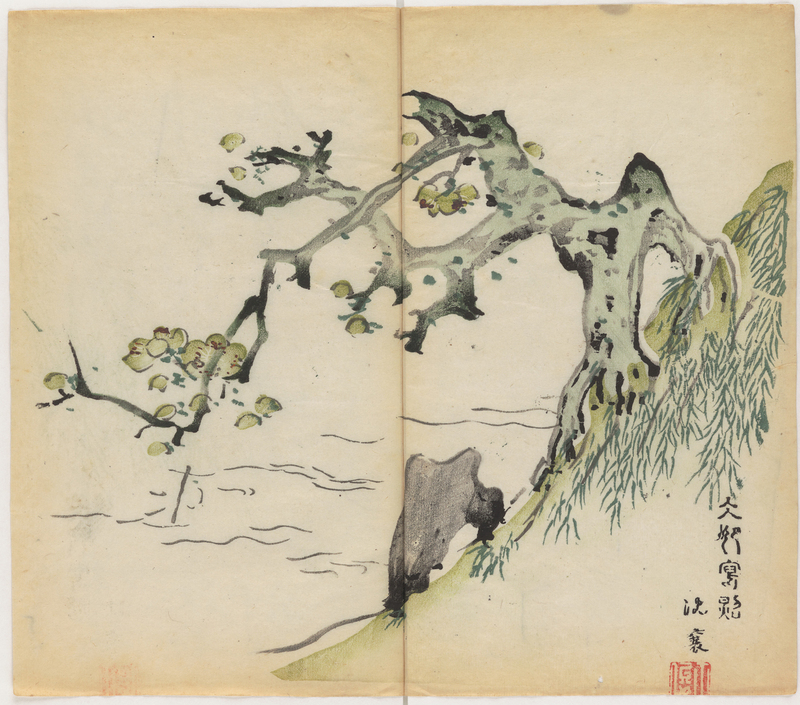 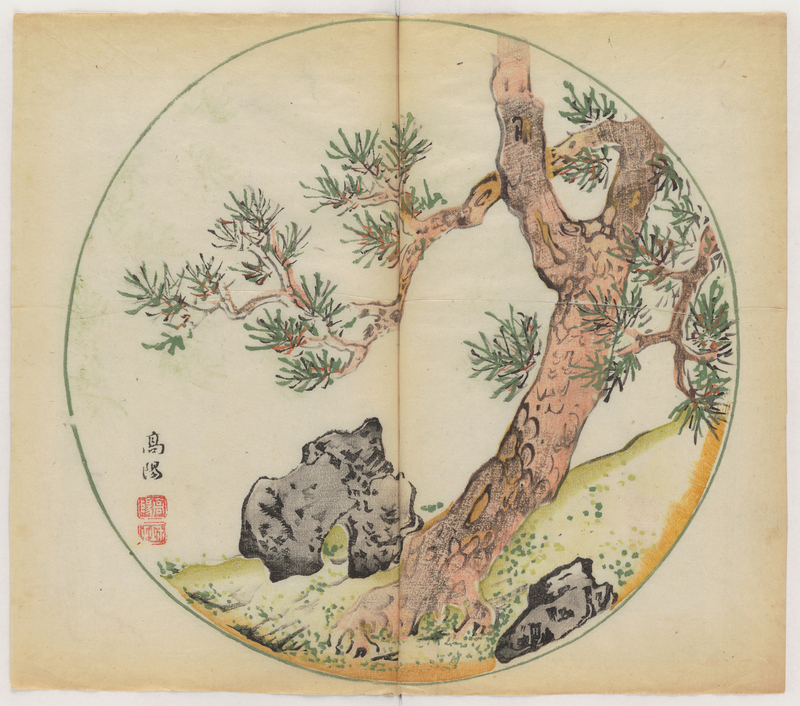 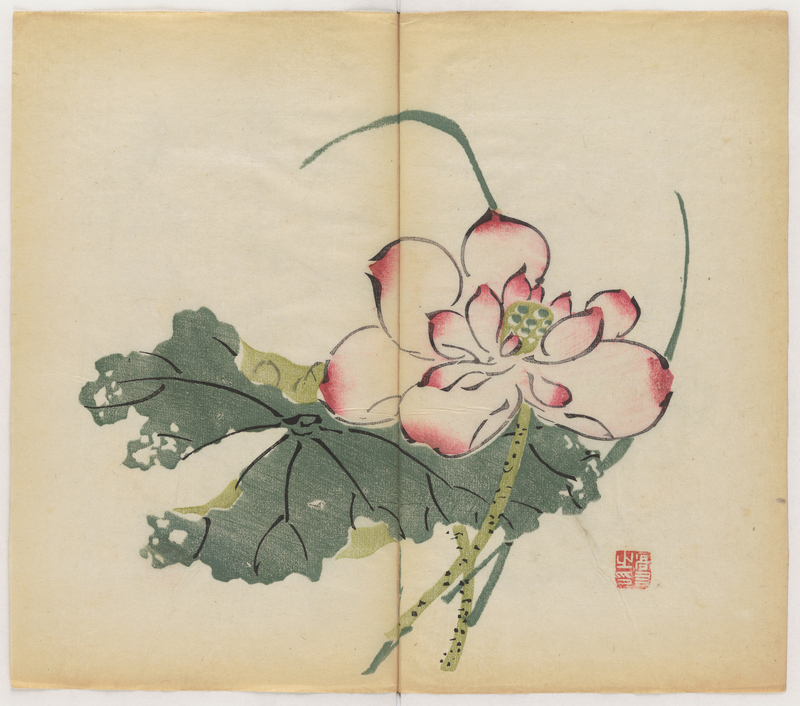 The douban technique, which originated in the last years of the Ming dynasty, is a printing approach building upon the basis of painting colors onto woodcut blocks. 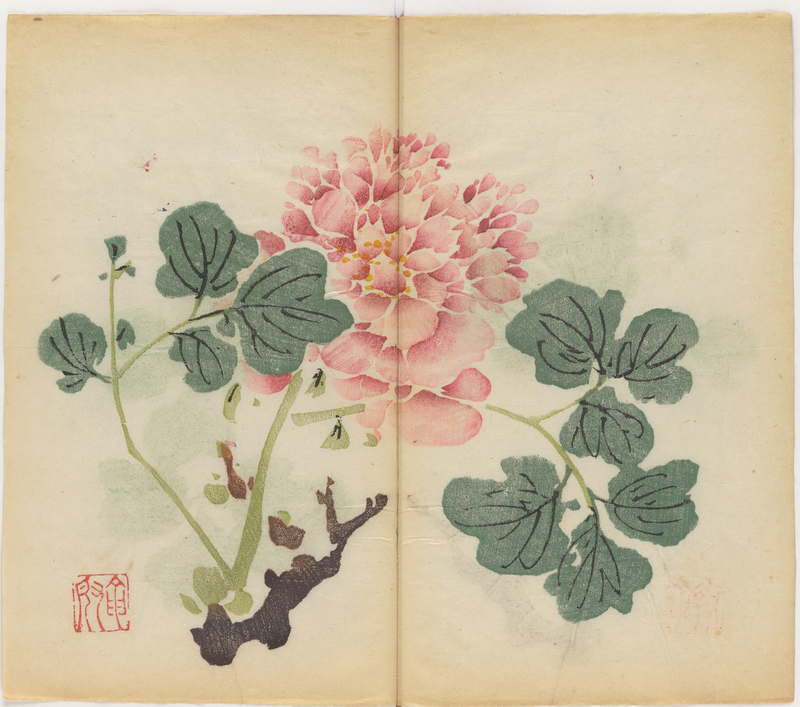 During the printing process, the color settings of the draft illustration are separately imitated and carved into tens and even hundreds of small wood blocks. 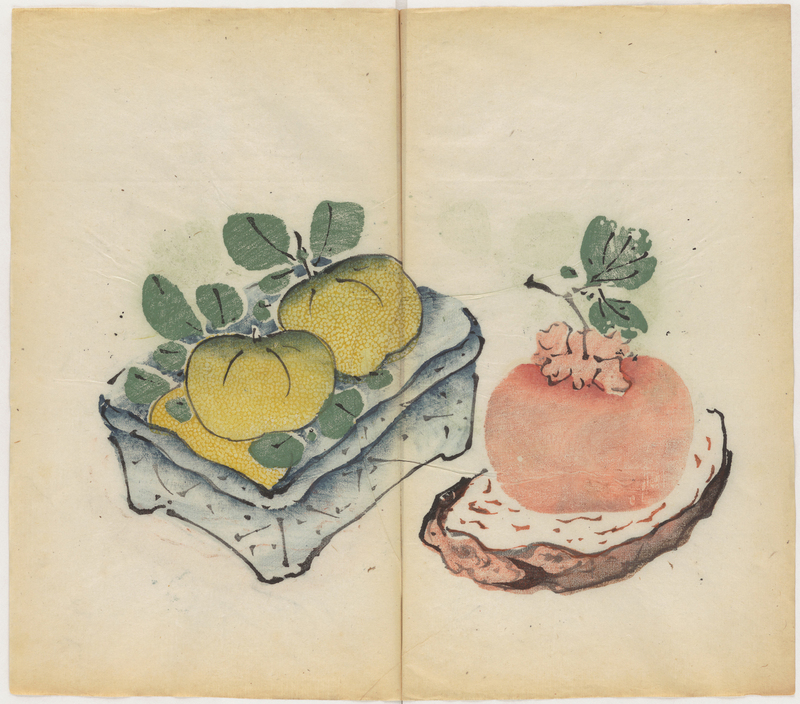 These wood blocks are then fixed into their positions with paste, and subsequently go through either filled-in or layer printing process from light to dark color with the use of ink, paint dye, and paste.